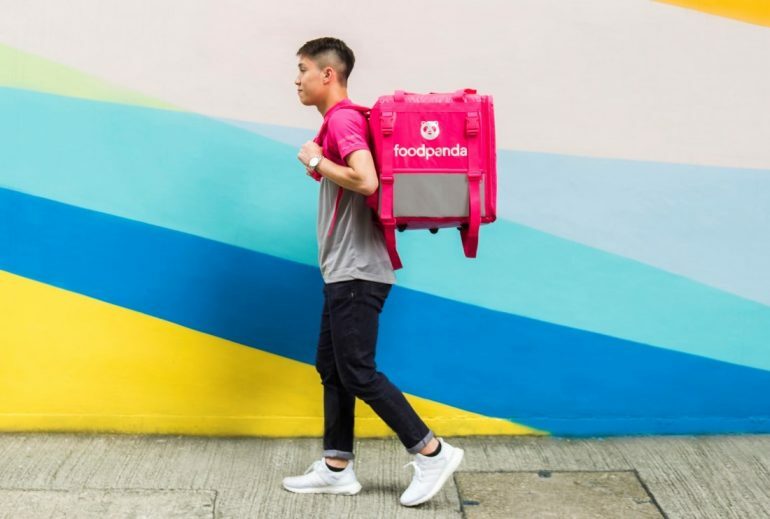 The food delivery service Foodpanda recently has announced a reduction of its delivery fee in Malaysia. Applicable from 1 January 2019 onwards, the minimum price that customers need to purchase for their order before it can be delivered by Foodpanda has also been reduced. Specifically, the new delivery fee that Foodpanda has set for Malaysia is RM 3 for Kuala Lumpur, Selangor, and Putrajaya. The company has also reduced the delivery fee in Penang, Johor Bahru, and Kota Kinabalu to RM 2. Prior to this announcement, Foodpanda delivery fee was RM 5. As mentioned earlier, Foodpanda has also lowered its minimum order limit which now has been set to RM 10 in all the cities that it covers in Malaysia. 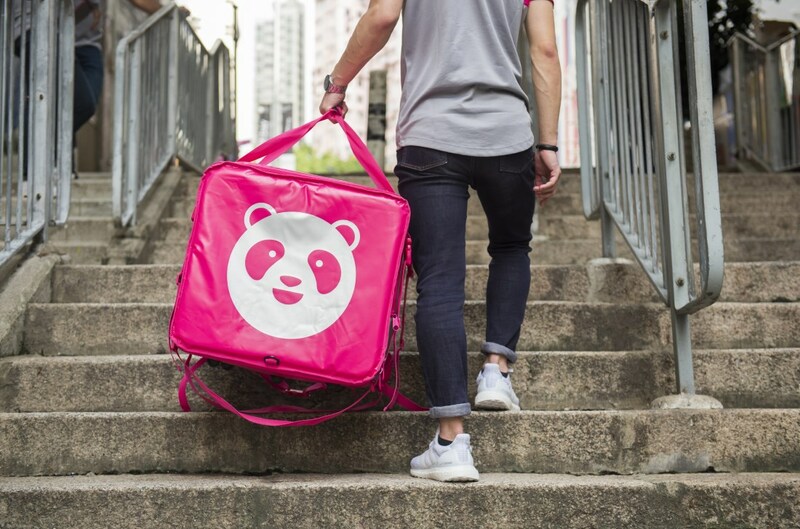 With a choice of more than 4700 eateries throughout the country, customers are able to order food from Foodpanda directly from their Android and iOS devices. To learn more, just head on to its website right here which also accepts orders from customers.